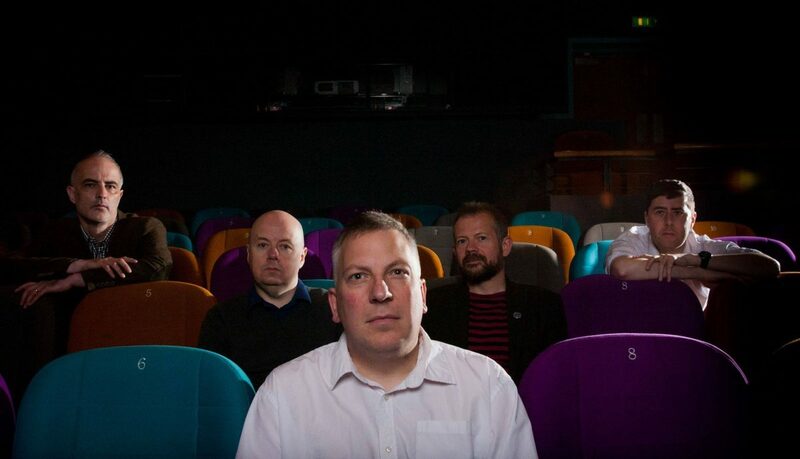 Scottish indie stalwarts Spare Snare pay their first visit to Liverpool in three years later this month to promote latest album Sounds, released last July. Their tenth studio album proper was recorded by the legendary Steve Albini and issued on the band’s own Chute Records label. As well as playing at the Rockaway Beach Festival in Bognor Regis, headlined by Gary Numan and Echo & The Bunnymen, the band are undertaking three other dates this month. The Liverpool show is taking place at 81 Renshaw Street, and is being promoted by Hyper Enough Presents and Trust The Wizards. Support comes from both Wirral pastoral indie combo Mono Sideboards and Runcorn noiseniks Lazy Mary.